Katie and Jason are an inspiring couple, they lost a combined total of over 190 pounds with the diyhcg diet! Lost over 90 pounds on the HCG Diet in 10 months. She did several rounds of the HCG Diet, losing great amounts of weight during each round of the HCG Diet. Katie explains the HCG Diet as life-changing. 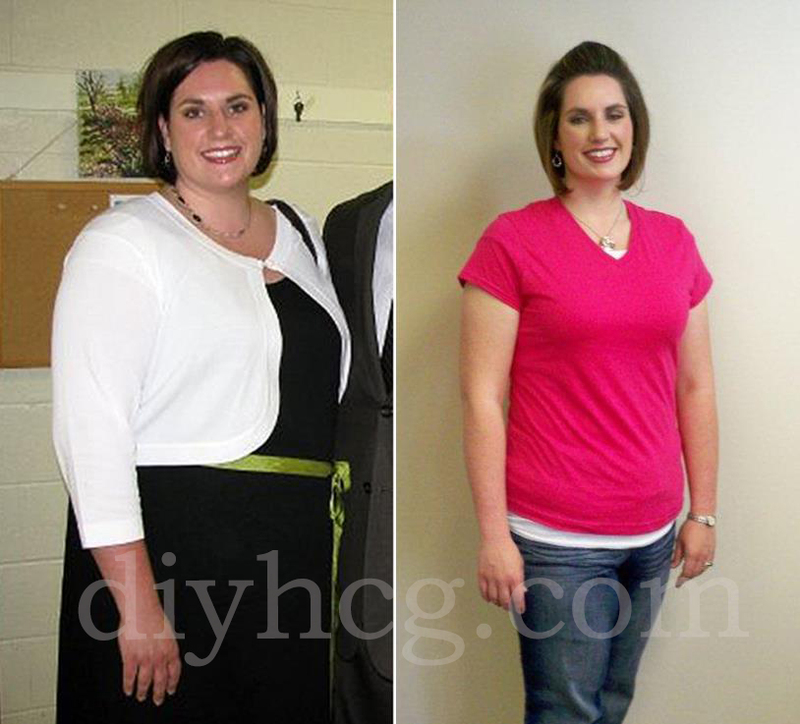 Before starting the HCG Diet, Katie had some health problems such as PCOS and she was pre-diabetic. PCOS is linked to obesity and can cause infertility in women, which was negative for Katie because her and Jason wanted to have more children. After the weight loss with the HCG Diet, Katy's health issues resolved and they are planning on growing their family. You can also watch this video of Katie (and Jason) to see them describe their amazing life transformation from using DIYHCG.com and the HCG Diet. They did the HCG Diet for their health, their kids, and their life. Once Jason and Katie started the DIY HCG Diet program; they lost a combined total of over 190 lbs. On top of the HCG weight loss they also found a new sense of joy with each other and their children, saved lots of money by buying more healthy food, and began a more active lifestyle. 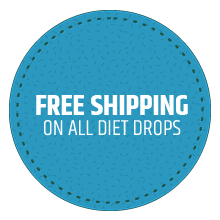 They are truly an inspiration for people out there who want to lose weight and are trying to decide if the HCG Diet is the right diet for them. Just take a few minutes be inspired by their story. We promise it will make you smile and it will also make you think about the HCG Diet a whole different way. “It has helped me go from 215 lbs. to 169 and counting!” ~Mary B. "Before I lost weight with the HCG Diet I had a hard time going from laying down to standing and I would get winded easily when playing with the dog or with the kids. I didn't want to be the fat guy anymore. Along with walking (which I love) and doing the HCG Diet; I'm down to a comfortable weight and feel more comfortable in my own skin. 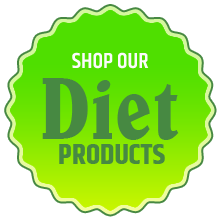 I really liked how easy this diet was and I lost weight really quickly" ~Charley M.
"This diet is great. I lost weight quickly which made running and staying active easier." 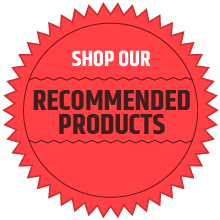 ~Faye N.
“Great results and the weight stay off!” ~Bob M.